But just a short distance outside the clamor of the city is a whole different world. In the surrounding small towns and villages you'll get a glimpse into Japan's rich culture and traditions. 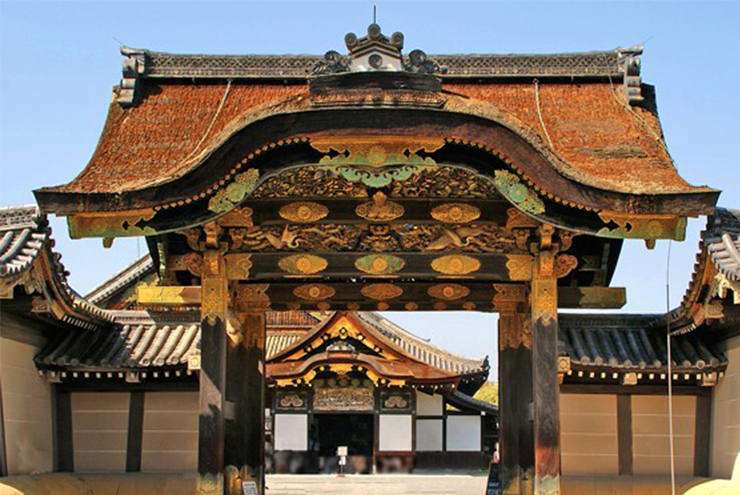 Here you'll discover scores of wooden residential homes, ancient temples, shrines and imperial gardens. Tokyo is truly a study in delightful contrasts. On clear days, particularly in winter, Mount Fuji (Fuji-san in Japanese) is visible from as far as Tokyo, 60 miles away. When Japan’s highest mountain is capped with snow, it’s a picture-postcard perfect volcanic cone. One of the best-known symbols of Japan, this iconic mountain has been considered sacred since ancient times and was even forbidden to women until the early 1900s. 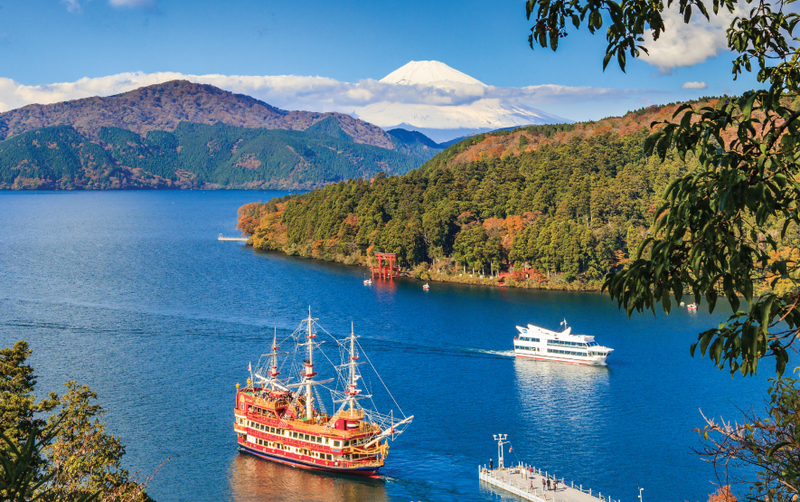 Included Shore Excursion: Hakone Excursion & Lake Ashi Cruise-Get your cameras out for our amazing visit to Hakone National Park, take a pirate-style boat, and enjoy a gondola ride.Our full-day begins as we travel to Gora and board the Hakone Tozan Cable Car. The cable car rises 692 feet in virtually a straight line, covering 3/4 miles in approximately 10 minutes, where we board the Hakone Ropeway. 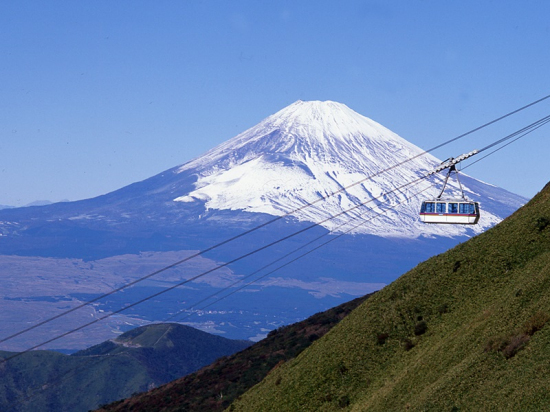 Our 30-minute Ropeway journey allows us to take in such spectacular views as the crystal-clear blue waters of Lake Ashi, the rising volcanic fumes of Owakudani and the grandeur of Mount Fuji on a fine, sunny day. Stroll the area, if the weather is clear enjoy the views of Mt. Fuji, and taste the 'black egg' from the sulphur hot springs (not included). Time to cross Lake Ashi on our pirate boat before we start our journey back to our cruise ship. Included Shore Excursion: Arima Onsen & Mt. Rokko -Visit Hakutsuru Sake Brewery and get a feel of traditional sake making that has been carried down through the ages. 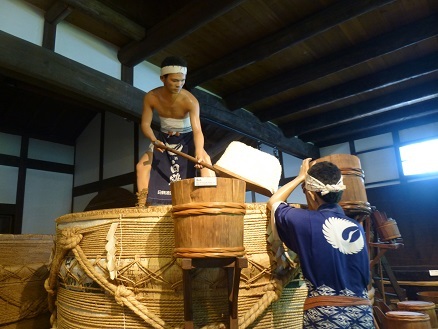 Various sake production instruments are on display, including a huge fermentation vat made of Japanese cedar. In the sake-tasting area, visitors can enjoy freshly pressed, unpasteurized sake that cannot be found anywhere else. 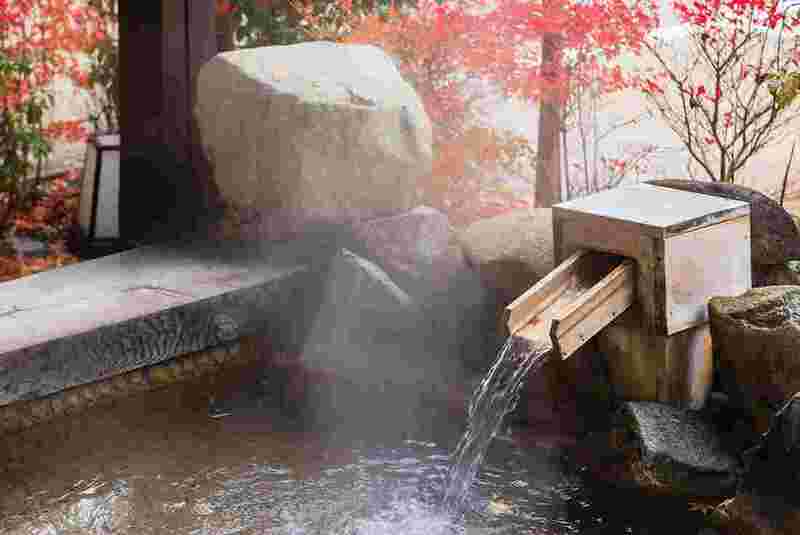 Arima Onsen, one of the oldest and most important spa towns, is documented in historical books as one of the most ancient onsen in Japan, and can trace its roots as far back as 1300 years. Arima Kutsuwa shop carries on the traditional craft of Arimakago which dates back to the Azuchi Momoyama Period. Beginning with flower baskets for use in traditional Japanese tea ceremony and flower arranging, they produce a wide variety of bamboo crafted handbags and cutlery. Experience a Japanese footbath at the famous Kin no Yu, Japan’s first holy spirit spring. After our refreshing foot bath, we stop at one of the most panoramic spots in Japan, Rokko Garden Terrace. Look out over Osaka Bay and the city of Kobe as the sky turns to night. Perched on a hillside overlooking the sea, Kobe is one of Japan’s most attractive and cosmopolitan cities. Home of the heralded Kobe beef, this small city is easily navigated and completely rebuilt after the devastating earthquake of 1995. Kobe's status as one of Japan's foremost international ports and trading centers, along with dates back to the town's opening to foreign traders in 1868. Included Shore Excursion: Kyoto Highlights - Today we travel to Kyoto, once the capital of Japan, is now famous for its numerous classical Buddhist temples, gardens, imperial palaces, Shinto shrines and traditional wooden houses. Visit Nijo-jo Castle, built in 1603 and has a wide moat, massive stone walls, and heavy yet elaborate gates. The grounds are large and contain several lovely gardens as well as groves of plum and cherry trees. The palace building itself is imposing, yet upon closer examination, is rich in decorative detail. Higashiyama District is a historic neighborhood with restored traditional townhomes (machiya) with a variety of shops, restaurants, cafes, in a picturesque setting evoking the look of “Old Kyoto.” Higashiyama is a perfect place for lunch and or shopping. Next we have a photo stop at Kinkakuji, Golden Pavilion, a Zen temple whose top two floors are completely covered in gold leaf. Kinkakuji, an impressive structure built overlooking a large pond, was the retirement villa of the shogun Ashikaga Yoshimitsu. Kochi, the capital of Kochi Prefecture is located on on the Southern coast of Shikoku island in Japan. Kochi's free and daring characteristics have created generous yet deeply strong residents called "Igosso" or "Hachikin," and the wisdom and activity of the people of Kochi, who are full of ideas, gave birth to special gardening crops and industrial technologies. Included Shore Excursion: Kochi Castle & Japanese Tea Ceremony - Kochi Castle (高知城, Kōchijō), one of just twelve Japanese castles to have survived the fires, wars and other catastrophes of the post feudal age, was built between 1601 and 1611, but most of its main buildings date from 1748. 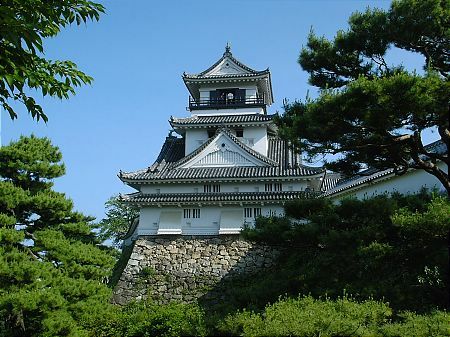 The castle used to be the seat of the Yamauchi lords, who ruled over the surrounding region, then known as Tosa. The castle buildings have since been designated "important cultural properties", and now house local treasures and historical objects. A unique feature of Kochi's castle is that its main tower (donjon) was not only used for military purposes, but also as a residence. The castle's wooden interior maintains the appearance of its Edo Period origins, and the lookout point from the castle tower's top floor has wonderful views. Hirome Market is a place for locals and visitors to eat both local cuisine and international flavors. Inside the nostalgia-inspiring market there are approximately 65 street stall-style restaurants, selling fresh fish, meat, unique knick knacks and clothing. With tables throughout, we can get takeout from different restaurants and enjoy a variety of foods. Tea is a big deal in Japanese culture with a history of over 1200 years. 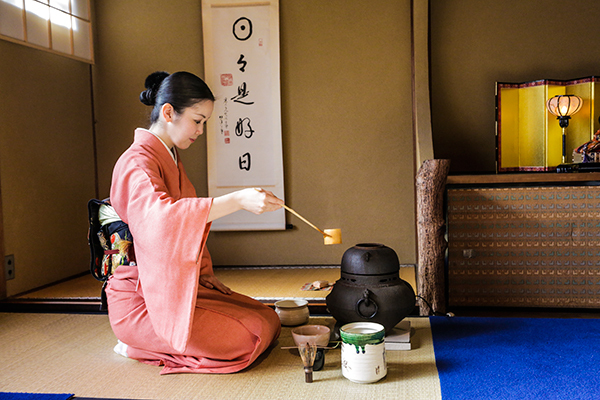 Attending a tea ceremony is an enjoyable relaxing way of getting inside the Japanese culture. A proper Tea Ceremony involves preparation and presentation of Matcha (Japanese Green Tea), with attention to the pouring by predefined movements. It is not only about drinking tea, but about aesthetics, preparing a bowl of tea from one’s heart. The Tea Ceremony Master has to consider their guests with every movement and gesture. Fukuoka, capital of Fukuoka Prefecture, sits on the northern shore of Japan’s Kyushu Island. It’s known for ancient temples, beaches and modern shopping malls, including Canal City. Maizuru Park contains ruins of 17th-century Fukuoka Castle. The central Hakata district contains Tōchō-ji Temple, home to a 10m wooden Buddha and the Hakata Machiya Folk Museum, with displays on daily life in the Meiji and Taishō eras. Included Shore Excursion: Japanese Culture Experiences - Discover the Hakata culture at the Machiya Folk Museum, located in a restored merchant house. From the entrance, step straight into the kitchen, with a soaring ceiling, exposed wooden beams and an ingenious pulley system for closing the shutters. Take off your shoes and walk through the tatami rooms where the family lived and climb the ladder to small room above the kitchen that served as maid or apprentice quarters. The elevated room near the entrance is the “store front," the public area where the merchant received customers. Enjoy an unforgettable experience at the Lovely Lady Owl Cafe. 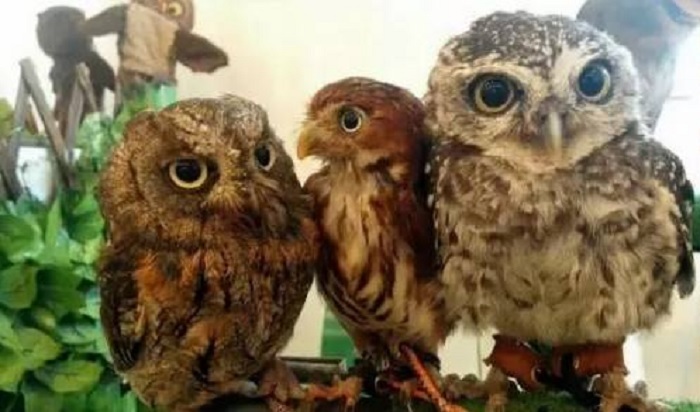 We'll be able to meet, pet and take pictures with these adorable creatures. Have a drink before or after we meet the owls and learn from the staff the correct way to handle and befriend these amazing birds. Oyakodon is a typical Japanese dish, Chicken and Egg rice bowl. For lunch today, we will try to cook this delicious Japanese bowl that has a soft and fluffy texture. We will experience the joy of Japanese home cooking! Then it is time for our Calligraphy T-Shirt Experience. Learn how to write your favorite Japanese character (kanji) the traditional way and then print it on a T-shirt. Be the designer of a unique and stylish great souvenir. 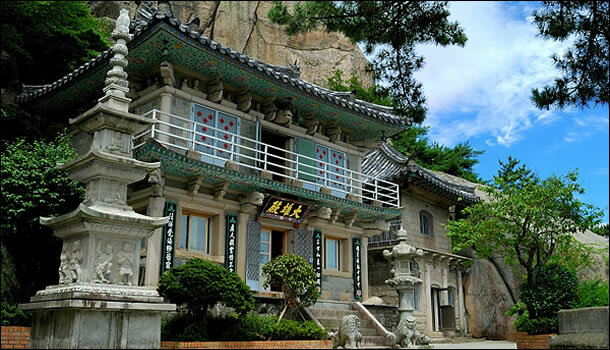 Included Shore Excursion: Get To Know Busan - Visit Beomeosa temple, a magnificent Buddhist temple located at the edge of Mt. Geumjeongsan. The original Beomeosa Temple building was lost during the Japanese Invasion of Korea in 1592 but was renovated in 1713, which remains as it now is. There is Iljumun, the three-story pagoda with four pillars, built in the 9th century, and seven royal palace wings, pavilions, three gates, and eleven hermitages. Then enjoy a Korean buffet lunch before we visit the famous Jagalchi Fishery Market. The Market has been used as a set in numerous movies and dramas, and a walk thru while find row after row of tanks with live fish, eels, shrimp, crabs, lobsters and more. 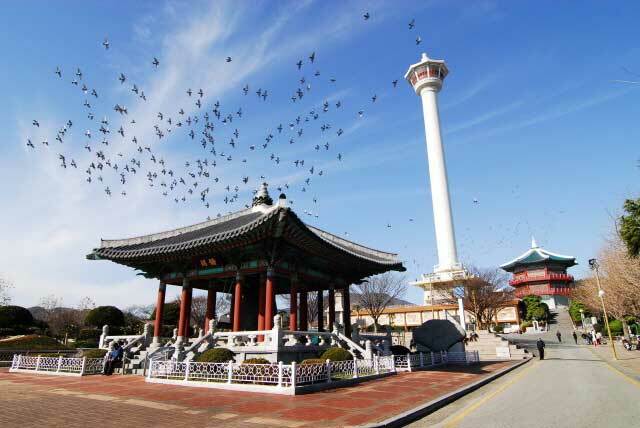 Next stop is Yongdusan park, dotted with various monuments to battles and Korean heroes and home to Busan Tower. Then to a traditional Korean market for a little shopping before driving back to the ship. Aomori is the capital city of Aomori Prefecture, in the northern Tōhoku region of northern Japan. This port town used to be the main departure point to Hokkaido via ferry. Included Shore Excursion: Nebuta Museum & Seiryu-ji Tour - Visit the temple in the woods, Seiryu-ji where Japan’s largest bronze sitting Buddha statue keeps watch. 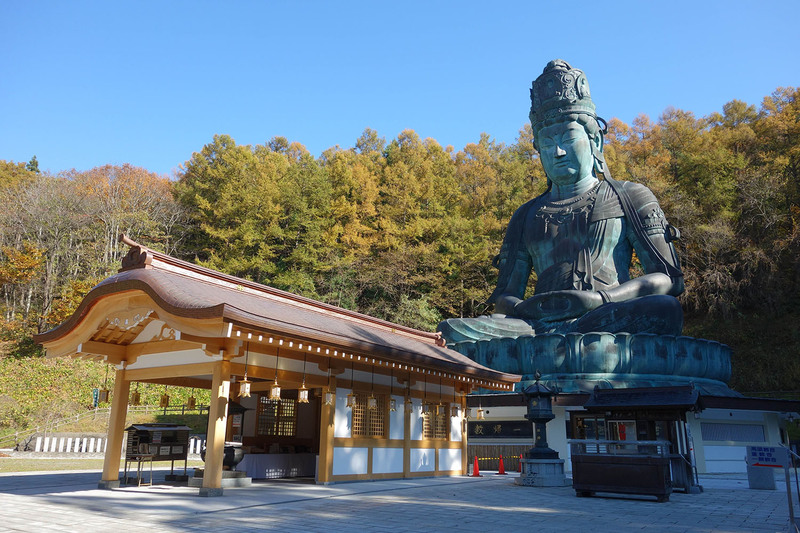 The “Showa Daibutsu”, built in 1984, is Japan’s largest sitting statue of Buddha with a height of 70 feet and a width of 49 feet. Then we visit the Sannai-Maruyama Historical Site, one of Japan's largest historical sites, dating back 5500 to 4000 years ago. Unearthed by accident while surveying land to build a community baseball field, the former Sannai Maruyama Village once included over 700 structures and dwellings including longhouses, storage structures, roads, and trash and burial pits. Who doesn't love parade floats? 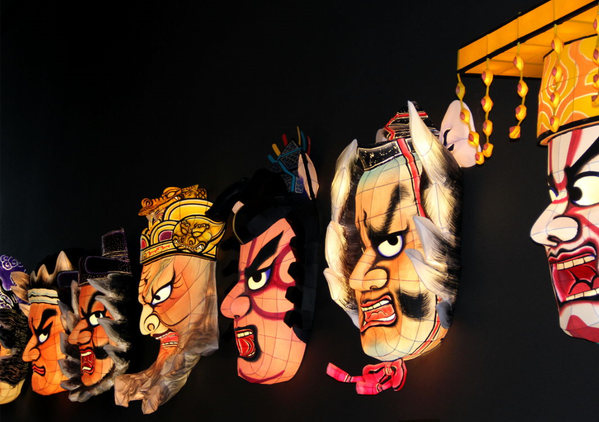 The Nebuta Museum Wa-Rasse will introduce us to the history and charms of the Aomori Nebuta Festival. On display are 4 full-sized floats that participated in the festival, and Nebuta Faces that show the individuality of their respective creators. Yokohama, a Japanese city south of Tokyo, was one of the first Japanese ports opened to foreign trade, in 1859. It contains a large Chinatown with hundreds of Chinese restaurants and shops. It’s also known for Sankei-en Garden, a botanical park containing preserved Japanese residences from different eras, and the seaside Minato Mirai district, site of the 296m Landmark Tower. 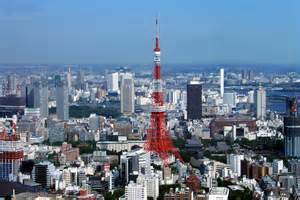 Included Shore Excursion: Tokyo Highlights Tour -Our private guide will meet us at the port for our full day of Tokyo. Visit Meiji Shrine, dedicated to the deified spirits of Emperor Meiji and his consort, Empress Shoken. Stroll the spacious shrine grounds and walking paths. Visit the grounds of the Imperial Palace Plaza (niju-bashi), the primary residence of the Emperor of Japan. A large park area surrounded by moats, bridges and massive stone walls. Drive through the busiest intersection in the world, Shibuya Crossing. As many as 2,500 people cross the street every time the light changes. During rush hour, this pedestrian crossing could fill a football stadium with all of the people that cross. 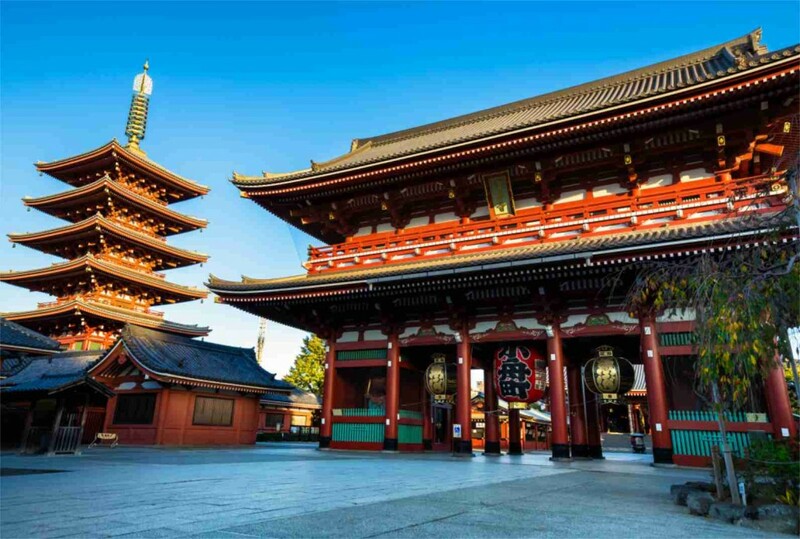 Sensō-ji, an ancient Buddhist temple located in the Asakusa area was completed in 645, making it Tokyo's oldest and most colorful temple. 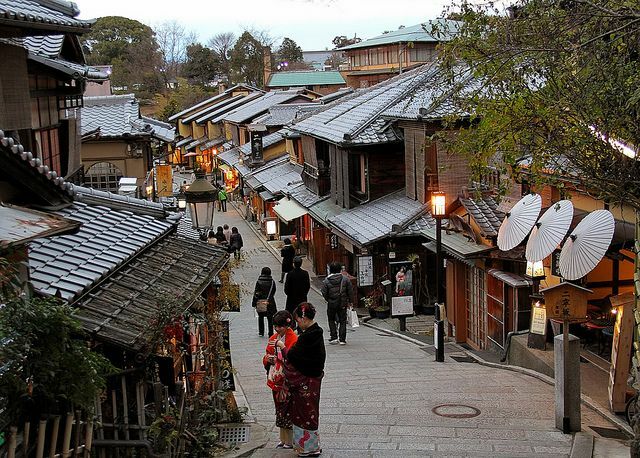 A shopping street called Nakamise, leads from the outer gate to the temple's second gate, the Hozomon. 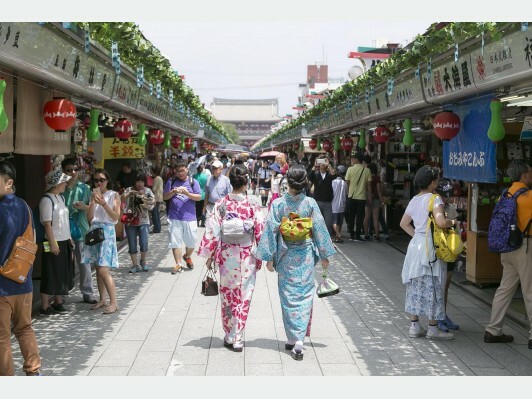 Typical Japanese souvenirs such as kimonos, folding fans and traditional local snacks are sold along the Nakamise. Disembark the Celebrity Millennium - make your way to the airport.